We Help You Save Time. We Create Graphic Creator Kit! Check It Out! 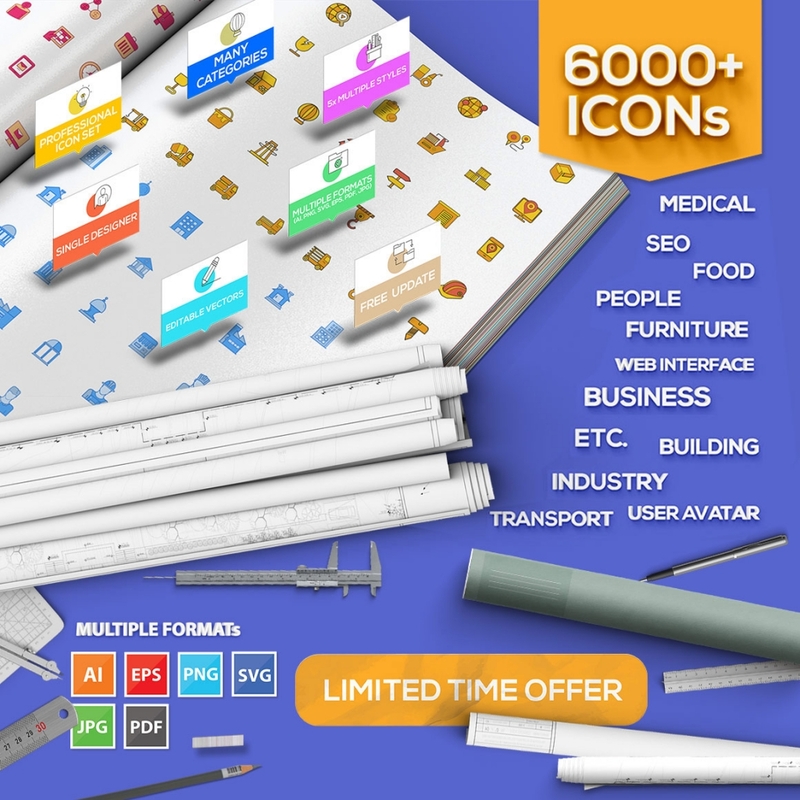 6145 icons(1229×5 styles) detailed and perfect pixel design. Available in many different categories and file formats.This is a must have iconset for every designer and infographic creator. Amazing ! Just bought the Full-version after loving the test driver version. I love your icons, thank you! Awesome work,Nice collection,Great time saver! What an awesome package! I’m not much of an impulse shopper but so please I stumbled into this, thanks so much! Beautiful icons,Very easy for change colour and text! thank you! 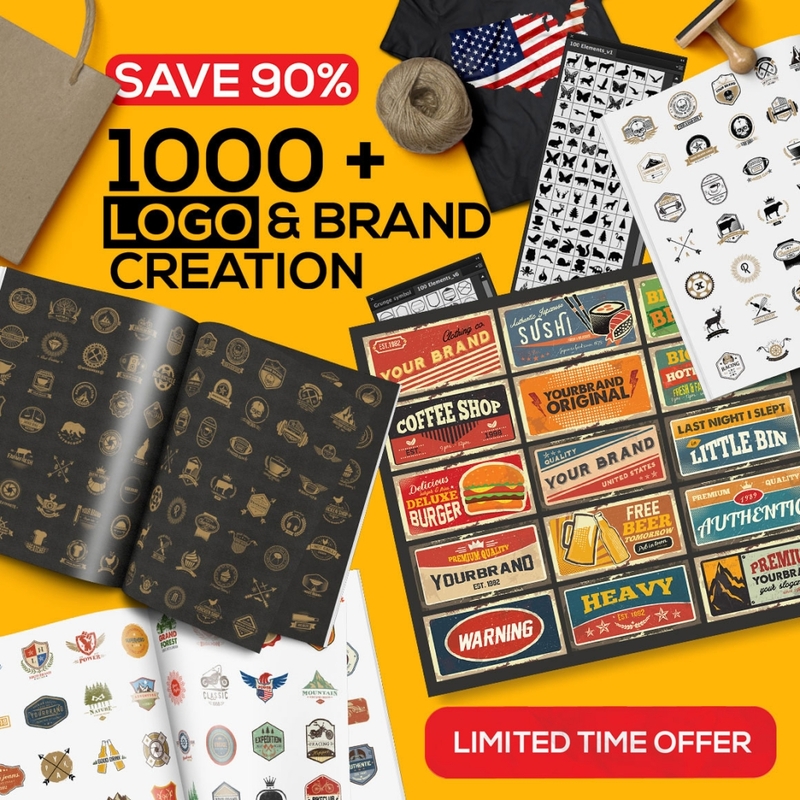 With the professional logo creators kit you can create a unique logo for any kind of business within minutes. This logo,brand,Poster & T-shirt creator kit is perfect for all graphic designers or people. Cool stylish logos! I purchased this pack a while ago and absolutely love it! Very easy,This is an excellent pack! I had no problems overlaying the textures, and simply beautiful. I was able to create my new logo with this pack and could not be happier! Thank you! 100% Scaleable, Easy to modify or resizable vector graphics. Mega elements for customized products and free further updates.